The Luther varsity basketball teams won the night against Oklahoma Christian School Saints on Tuesday. For the boys, it was the second time in a week that the Lions played the Saints. 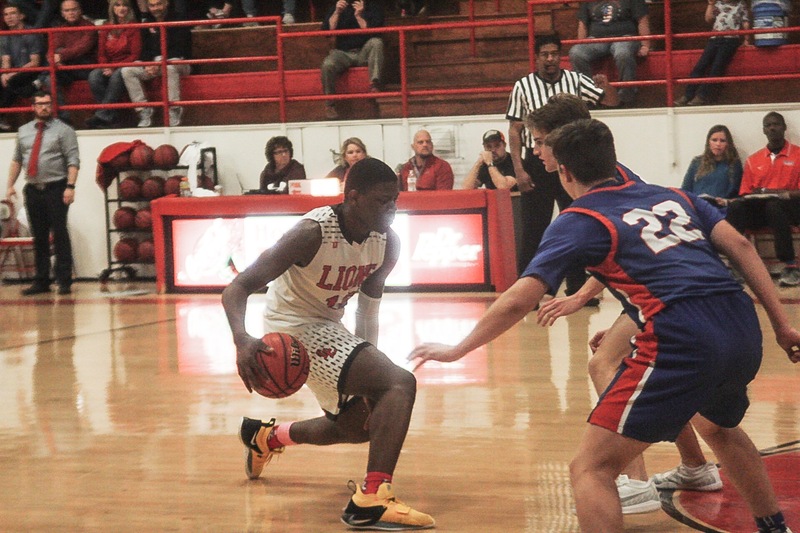 The Lions beat the Saints in the First Round of the Stroud 66 Coliseum Classic, and the Tuesday rematch on the home court resulted in a 56-53 Lion win. The Lady Lions took control of the game early on and won 63-34. 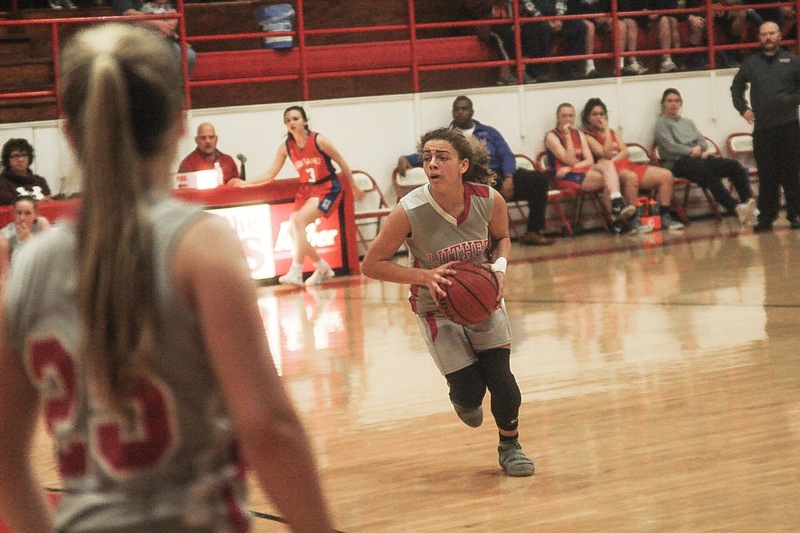 Senior Caitlin Bailey wowed the fans with five three-pointers and 23 points, and junior Raychel Stanfield followed with 18 points. Both Lady Lions led the team in steals, Bailey with six and Stanfield with four. Freshman Shawntae Silva helped had three steals of her own. She also scored double-digit points with ten. Junior Bailie Wilds was a key player, getting six rebounds. 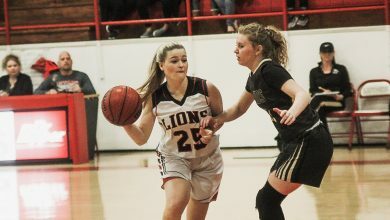 While the Lady Lions had a blowout, the Lions fought until the last minute to secure the win. 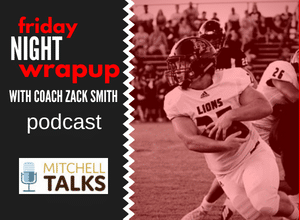 With three minutes left in the fourth, the Lions were one point behind. On junior Gerald McCauley’s break for a layup, he made both free shots to take the lead. With one minute left, the Saints dribbled the ball out-of-bounds then senior Syrus Grisby was fouled on a shot and made both of his free shots, securing the three point win. McCauley was the star of the game, earning a double double with 20 points and 14 rebounds. Grisby scored 11 points making an impressive buzzer-beater three-point shot in the first quarter. Junior Nick Hines had three three-pointers as part of his 15 points, a season best for him. 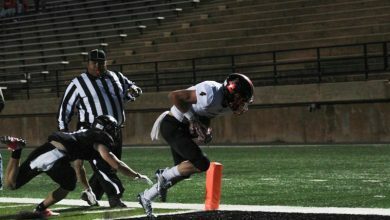 Homecoming is Friday starting at 6:00 pm with games against Oklahoma Christian Academy following the ceremony. Homecoming Queen candidates are seniors Madison McConnell, Caitlin Bailey, Lauren Coates and Darbi Easley. Flower girl and Crown Bearer are kindergarteners Kennedy Killingsworth and Hunter Wright. Please support Luther Register Sports. We ask parents and fans to check out online options for a monthly or one time donation. Thank you.